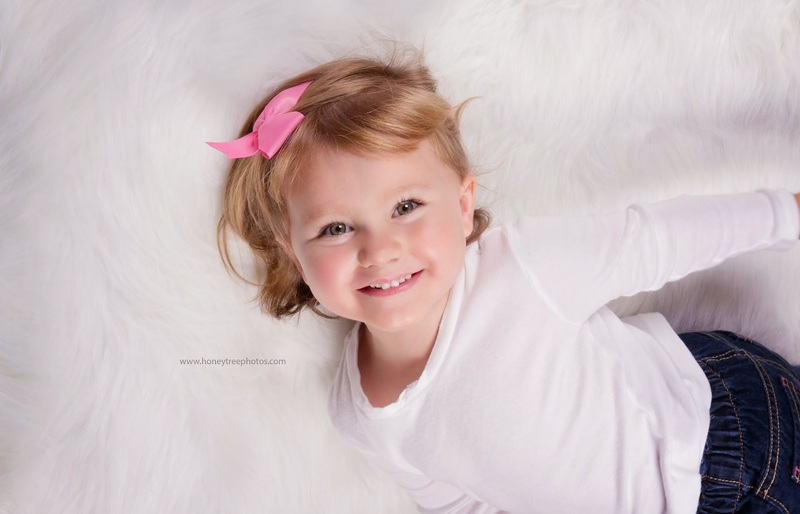 Stop by I Heart Faces and check out the wonderful entries for their "Smile" photo contest. Such talent! By the way, I'm not sure if I'm more drawn to this little lady's contagious smile or her lashes that go on for days!